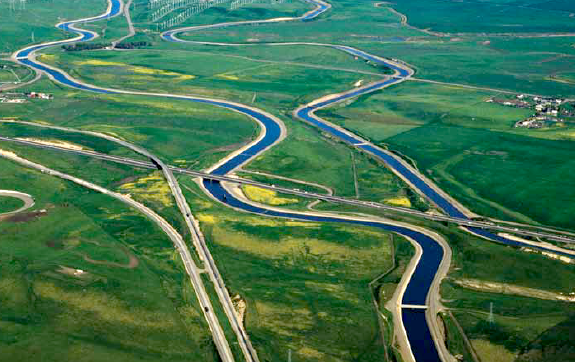 California’s water management system is deteriorating—on both economic and environmental fronts. Only a broad integrative approach will reverse the decline, according to a new book released February 24th, 2011, by experts from the Center for Watershed Sciences and colleagues. By combining their expertise in geology, fish ecology, engineering, economy and law, specialists from three UC campuses, the Public Policy Institute of California (PPIC) and Stanford University urge a more comprehensive approach to solutions. The book provides an in-depth look at the state’s water issues and recommends bold steps to meet the growing demand for reliable water supply, healthy ecosystems and flood protection.